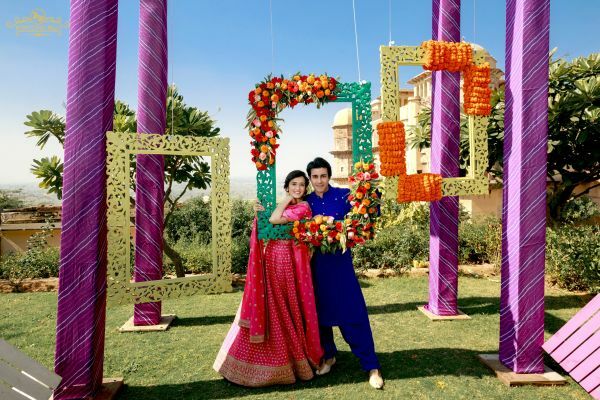 All The Pictures From Gautam & Pankhuri's Vibrant Mehendi Ceremony! 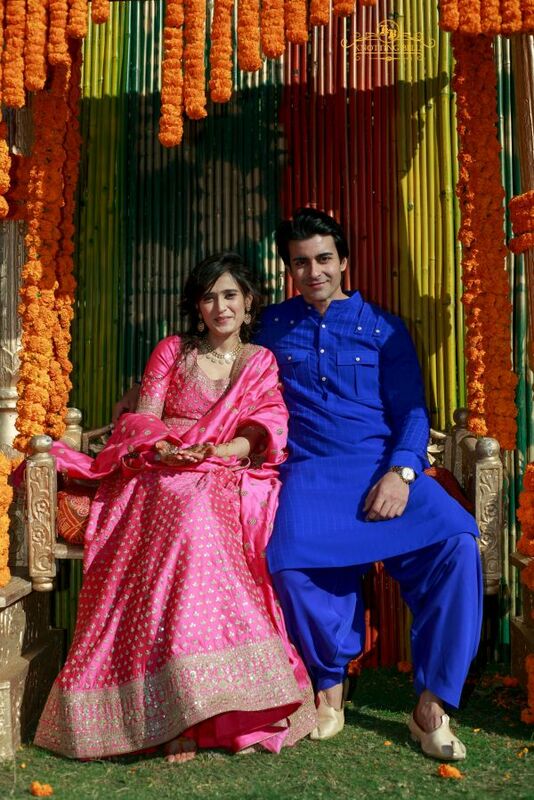 Gautam Rode & Pankhuri Awasthy are all set to tie the knot later this evening. We shared some mehendi pictures earlier this morning that made their way to Instagram, thanks to the friends and family present at the do. The couple looked gorgeous in their contrasting outfits. 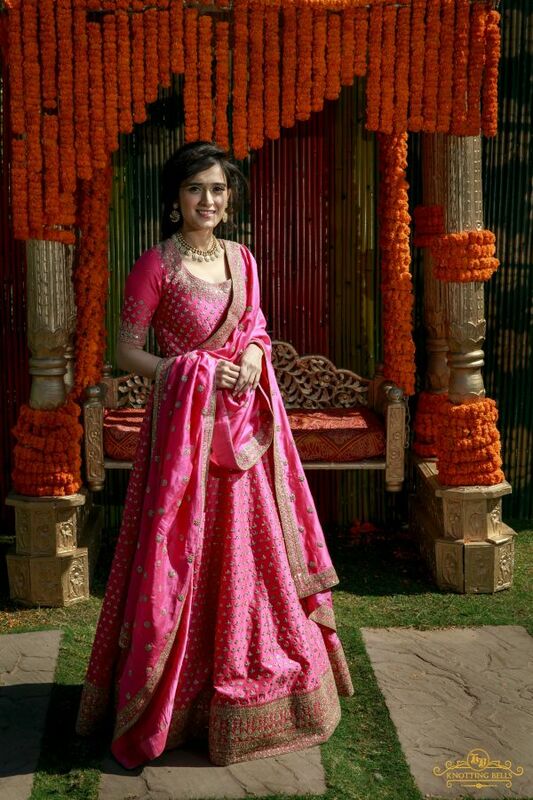 Pankhri wore a vibrant pink lehenga from Kalki Fashion and Gautam looked dapper in a bright blue pathani suit. And now we have some professional pictures from the ceremony, shot by Knotting Bells. Take a look! The wedding is taking place at Tijara fort palace in Alwar, Rajasthan and from the looks of it, it seems to be an absolutely royal affair. From the decor to the outfits and the venue, the couple planned every detail to perfection. 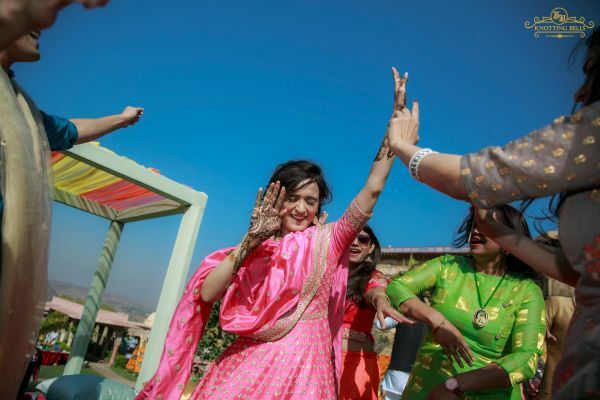 Gautam announced his engagement to co-star Pankhuri Awasthy in October last year. 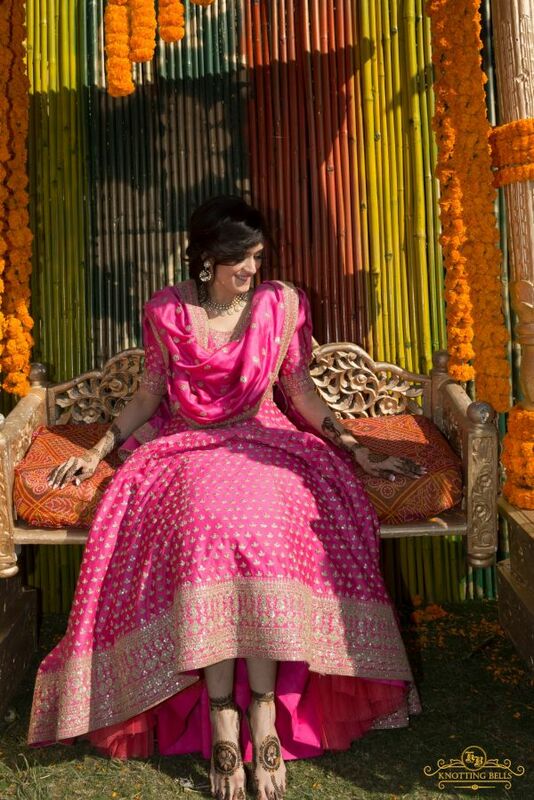 Pankhuri Awasthy, who we all saw in Razia Sultan, shared the news with her fans and told a leading newspaper just how delighted she was. "We have taken the first step. The families have wholeheartedly welcomed our union. In Gautam, I have found the answer to all my dreams. 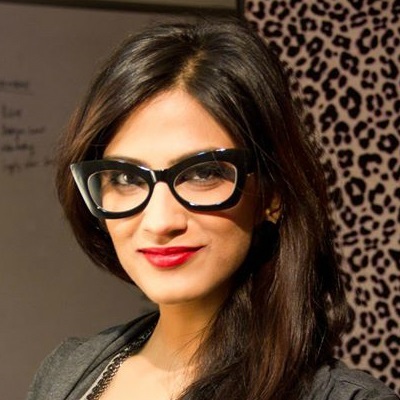 I'm eagerly looking forward to the most important phase of my life," she was quoted as saying.